Most of the athletes and bodybuilders purchase Sustanon in order to enhance their performance as it is considered highly effective. It was originally developed for being taken once in three or four weeks but it was unable to maintain its uniform level. Sustanon 250 is considered perfect for both the bulking and cutting cycle. Testo-Non-10 Maxtreme is basically a combination of 4 testosterone. These 4 testosterone esters are propionate, phenyl propionate, isocaproate and decanoate. Sustanon 250 is very effective in retaining nitrogen in the body, blocking glucocorticoid hormones and performs all other operations with ease that a testosterone can perform. The combination of four testosterone helps the Sustanon 250 to affect the body at quick rate and also lasts in the body for a longer period of time. The main thing that must be taken care of is the dose. If the dose is proper then the gains will be achieved quickly and will be of maximum quality. If the dose is improper or overdose, then there might be some negative effects that are extremely dangerous for the body. Testo-Non-10 Maxtreme must be injected in the body frequently. As it contains decanoate ester which is the biggest ester and the half-life of this steroid is about 18 days therefore if it is injected infrequently then the steroid would not be effective enough. 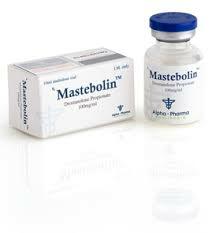 In order to maximize the gains and effectiveness of this steroid, it is recommended to be taken after every three days without gap. 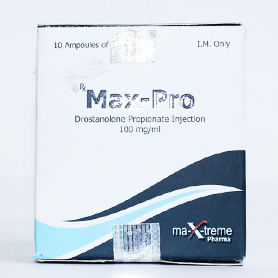 One of the main property of Testo-Non-10 Maxtreme is that it can combine with almost any steroid regardless of the cycle. Athletes and body builders have reported that for the bulking up cycle, Sustanon 250 combines best with Deca-Durabolin, Dianabol, Anadrol and Trenbolone. It is not suggested that the individuals must use all of these steroids in their cycle at once. But to build extremely powerful cycle, Sustanon can be combined with any of these steroid that can maximize the gain and effectiveness of Sustanon 250. The gains from the perfect combination of steroids will be of great quality and very long lasting. If any user is following a cutting cycle, Sustanon 250 can be combined with many steroids in order to maximize the effectiveness level. 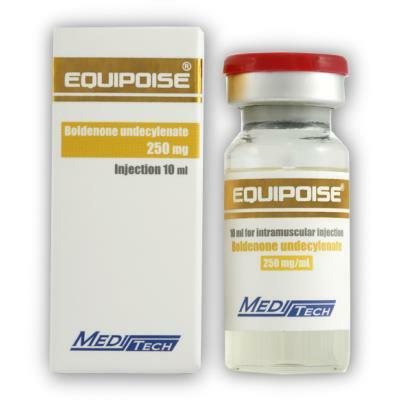 The best combination of Sustanon 250 for the cutting cycle is with Trenbolone, winstrol, equipoise and Anavar. Apart from taking any steroids, it’s highly recommended to follow a proper diet otherwise the outcomes would not be desired or as per the wish. 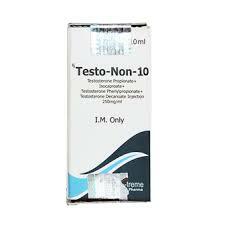 Testo-Non-10 Maxtreme is considered as the most costly testosterone available in the market place. Sometimes the price would be 8 to 10$ per ampule. Sometimes human grade Sustanon 250 is available at less than 8$ but mostly the price for the human grade Sustanon would be around 8$. Sustanon 250 that is produced by underground labs can be available in the range of 5-8$.